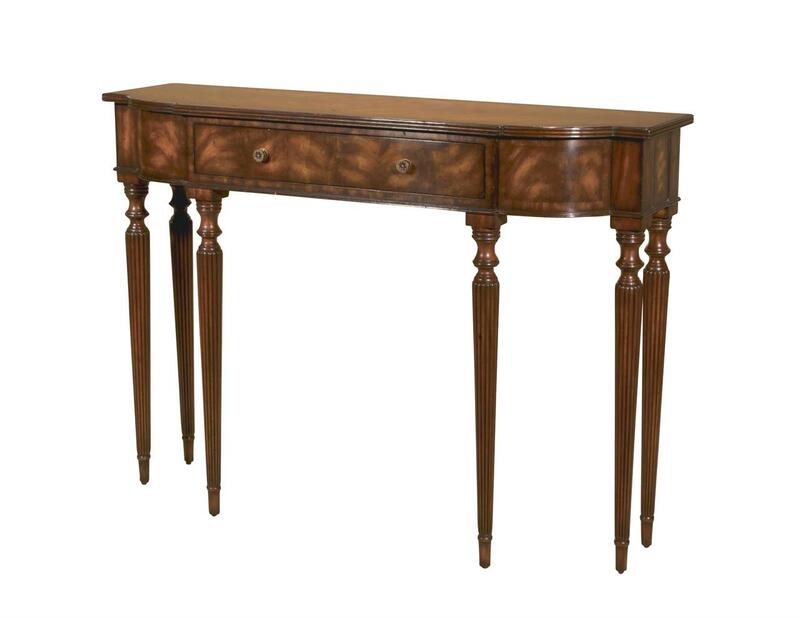 High end, heavy, dense console table or hallway table. Only 14 inches Deep. 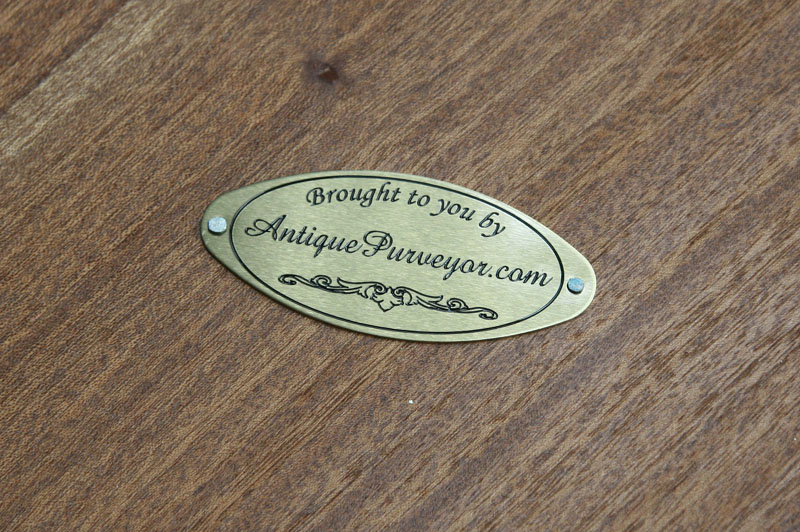 Description: High end traditional hallway table or sofa table. A narrow design, only 14 inches deep from front to back. 6 Sheraton legs and drawer.